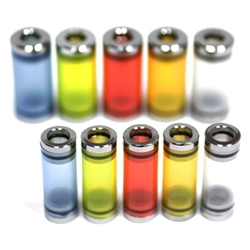 These tubes are made of Polypropylene making them more resistant to eLiquids containing cinnamon and citrus. 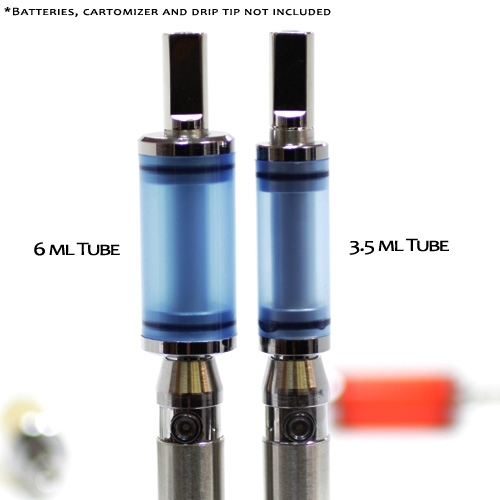 For use with 510 DCTank Cartomizers and 510 Drip Tips. Tube isn't tight fitting to seals. Tube comes apart too easily, dumping juice everywhere. Still usable but you have to be careful. The original products I ordered wore very poorly made and possibly defective. They were plastic and fit together with O-rings. They leaked and also had liquid in the vapor. Switched out a few times with different cartmoizers and tanks, same result. I have several of these already. Am attempting to move from analog cigs to vape and like having tanks ready to go. These work well with my Joye eGoTwist Variable batteries, and are the system I started with a few years ago. 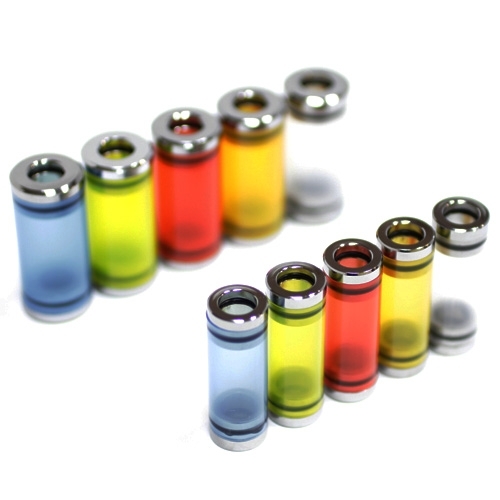 They are great tanks for the price, durable and easy to use.